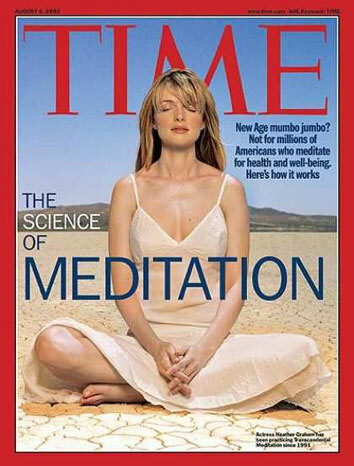 Actress Heather Graham has been practicing the Transcendental Meditation® technique since 1991. 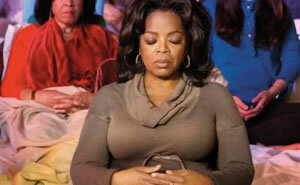 Many well-known successful women, from Oprah Winfrey to Candy Crowley, have endorsed the TM technique. “It was a powerfully energizing yet calming experience. I didn’t want it to end. When it did, I walked away feeling fuller than when I started. Full of hope, a sense of contentment, and deep joy. Knowing for sure that even in the daily craziness that bombards us from every direction, there is still—the constancy of stillness. 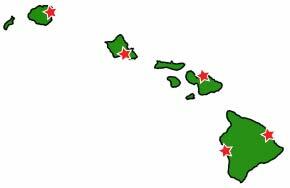 Only from that space can you create your best work and your best life. Women professionals increase their productivity with the Transcendental Meditation technique.